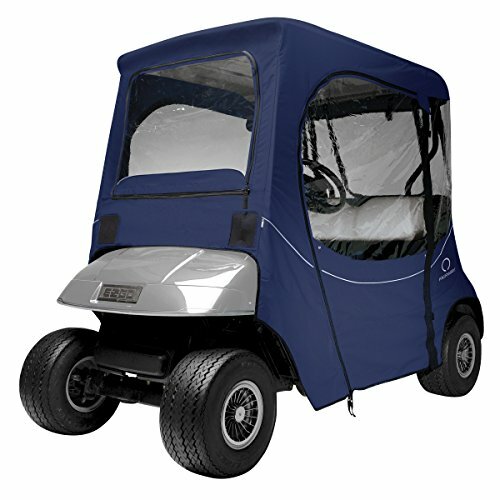 This Classic Accessories® Fairway™ enclosure was specifically designed for the E-Z-Go® TXT and RVX two-person golf carts. 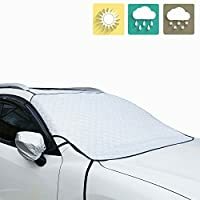 It has a roof and walls made from heavy-duty FadeSafe™ polyester, so it provides total protection from wind and rain. 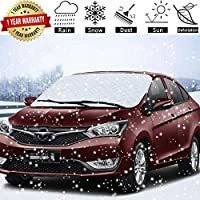 It features large windows that are very clear, and the zipped side doors and windshield are a cinch to remove. 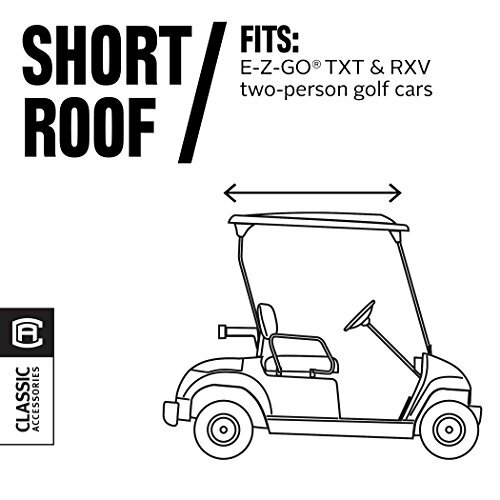 Designed to fit E-Z-Go golf carts. Fade Safe solution-dyed fabric significantly reduces sun bleaching. 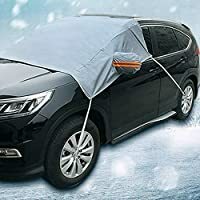 Full protection against weather and wind, Fits over roof and secures with hooks on bottom. Quick zip-off windshield stores in front pocket, Keeps golf cars clean and dry. 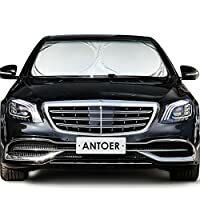 Super-clear window material with heavy-duty polyester walls and top, Zippered doors and panels adjust quickly and easily to any weather condition. 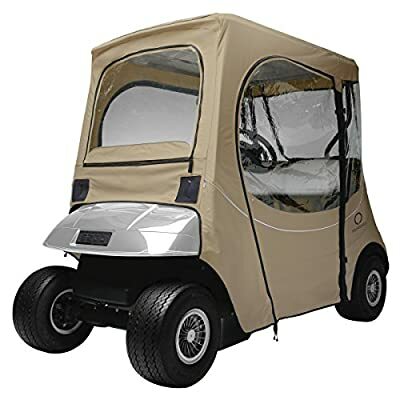 Doors can be rolled back or completely removed, Windshield bumper access points.